The new rules which come into force in the UK on April 6, 2016, will make it illegal for anyone to sell a puppy without first having the puppy microchipped and will require the breeder to enter his/her details as well as details of the puppy onto an approved database. Breeders who fail to comply with this legislation may be given a compliance notice allowing them an additional 21 days to have the puppies microchipped or pay a fine. Although Veterinary surgeons are not expected to enforce the regulations, they may report the matter to an enforcement officer. 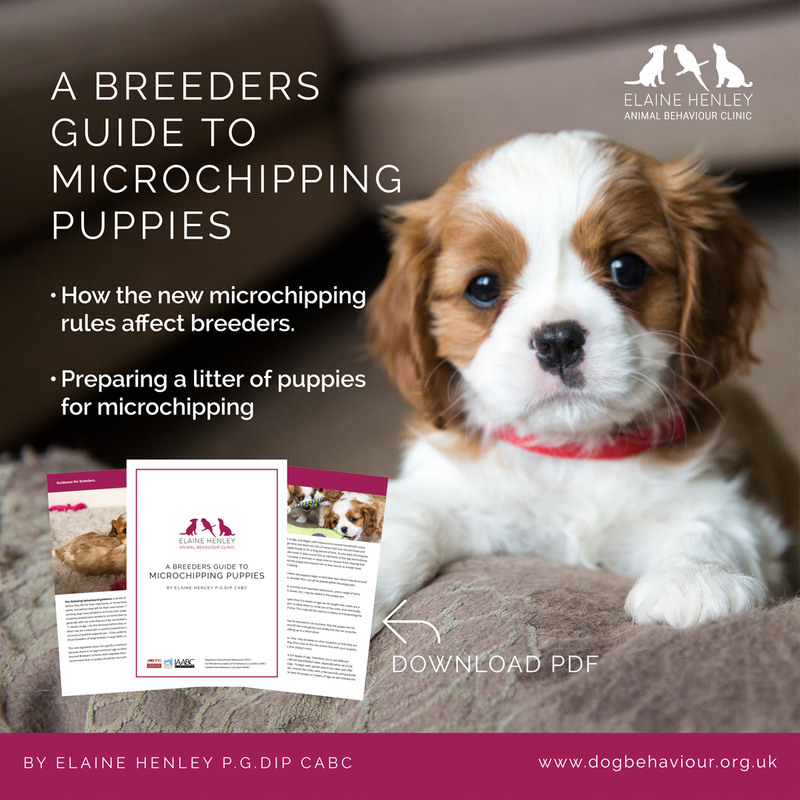 Download A Breeders Guide To Microchipping Puppies In The UK PDF to find out how the new microchipping rules affect breeders and how to prepare a litter of puppies for microchipping. Read the latest posts and articles from the blog. Is your behaviourist or trainer a member of the Animal Behaviour & Training Council? 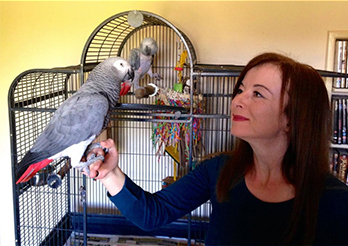 Do you have an emergency plan for evacuating your parrots or dogs in times of danger?